Pssst – Even with HIPAA, the Cloud is Easy. Just Make Sure Vendors Don’t Get in the Way. They speak a special language, an information technology dialect that most of those in the healthcare field can’t fathom, but that they respect nonetheless – perhaps because it’s indecipherable. These hospitals and insurance providers are turning to experts, after all, since tech is something in which they don’t specialize. They cut the vendor some slack; they reason that IT types aren’t really proficient in their line of work, either. What inspired this riff is “Complicating the Cloud,” a recent, insightful article by industry guru Jeff Kaplan. Kaplan makes a number of trenchant points, many of them coalescing around the idea that the vendor community has a vested interest in complexity. That meshes with my belief that it really is easy to get into the cloud, even acknowledging the exacting requirements around HIPAA — if the decision makers don’t allow the vendors to make it difficult. Here’s what Kaplan has to say: “I have to admit that the cloud industry is doing a great job of making it increasingly difficult for… decision makers to feel confident about making the move,” he writes. “The initial success of the cloud movement has created a series of problems. First, there’s the proliferation of players… some of whom rebrand or ‘cloud-wash’ legacy systems for this new market… [They want to] join the ‘cloud rush,’ [by] adding more solutions to their portfolios…” And these tendencies, as he sees them, have made migration to the cloud needlessly convoluted. Precisely. The cloud has actually been a liberating force, breaking IT out of the exclusive domain of the geek intelligentsia. Users – real people, not professional technologists – can now deploy their own apps and manage their own security. Increasingly, they want to embrace cloud-hosted computing as the preferred way to maintain cost-effective, 24×7 support. Some aspects of migration are, frankly, threatening to the old guard. Here and there, vendors and other members of the IT community have fostered misconceptions about security in the cloud – not in an effort to thwart migration but in a bid to control it. Fear fuels both confusion and dependence. Healthcare providers may be committed to moving to the cloud, but not without clutching tight to a vendor who more than likely will overcharge and under-deliver. In my view, the IT vendor’s proper role is to showcase the powerful economic rationale for those in the healthcare field to get out of the practice of buying/maintaining hardware that is obsolete practically before the paint is dry. And then to set an example, through practical, customer-centric initiatives designed to simplify the cloud for these organizations – things like “onboarding” services, aimed at eliminating the fear factor from the cloud migration process. The cloud may be easier than advertised but it isn’t free. Still, compute horsepower is finally a virtual – or, perhaps more appropriately, a virtualization — bargain. It’s entirely possible for a healthcare provider to spend $10K a month and tap enough compute power to drive a 1,000-user organization. That’s less than the cost of hiring a single engineer. For those who’ve logged time in large enterprises, the prospect of living without a lifeline to the vendor is unthinkable. That was the conventional wisdom, anyway, but the market has expanded “downward,” to institutions that typically don’t include line items for info tech professionals, other than a random consultant here and there. 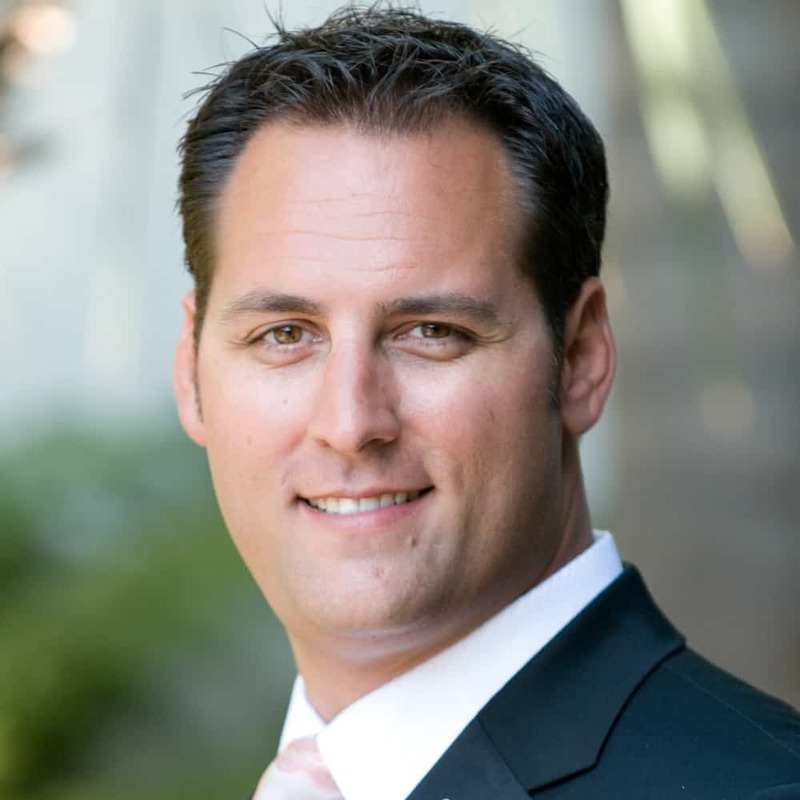 Adam Stern is founder and CEO of Infinitely Virtual (www.infinitelyvirtual.com – @iv_cloudhosting) in Los Angeles.